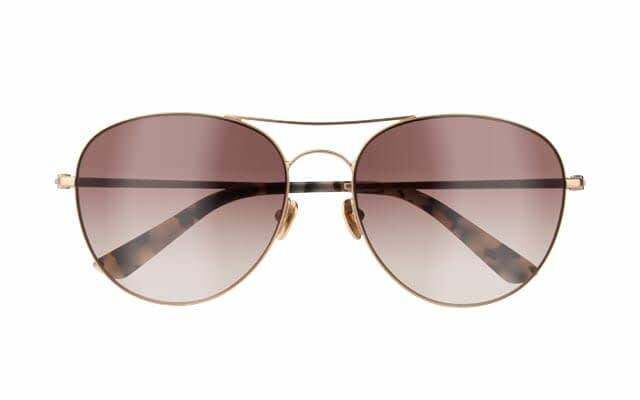 Characterized by innovative and sophisticated designs, the Spring 2017 Calvin Klein Eyewear Collection appeals to both men and women with styles that characterize the essence of luxury with artful colorations and structured style. A rich combination of materials and elegant details work together effortlessly to create modern and sophisticated styles that will elevate your look to the next level. With Raf Simons now driving the line from a creative standpoint, Calvin Klein has decided to take a new approach from a branding standpoint in their new line. All branding has been completely removed, taking minimalism to a new level with no visible logo on the outside of the frame. The recognizable Reverse Hinge has been fully integrated throughout both the sun and optical collections. Here’s a sneak peek at the new collection available in stores now! 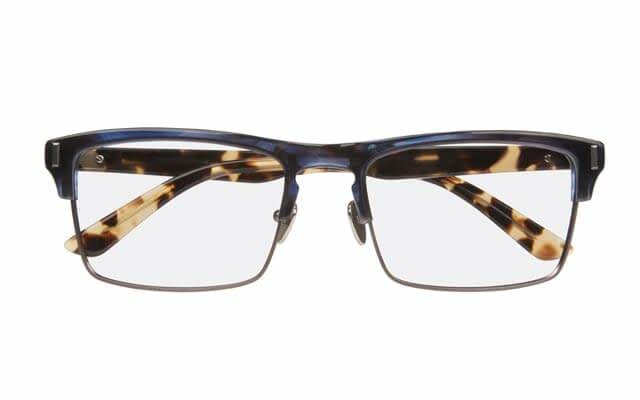 MEN’S CK8555: This semi-rimless frame is the perfect mix of contemporary and classic. The integrated spring, reverse hinge design and titanium nose pads provide functionality, while metal pins on each frame corner add a simplistic detail. 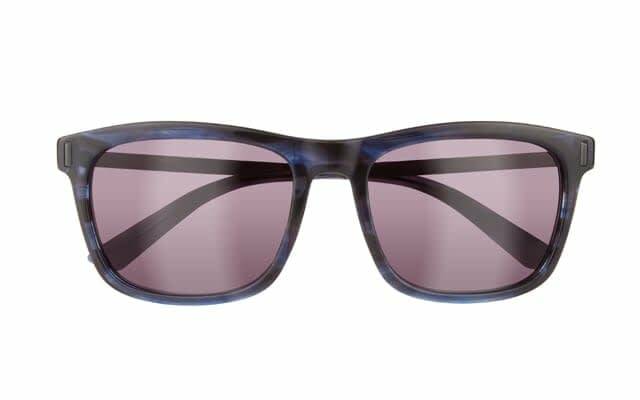 Available in black, soft tortoise/horn, milky forest green and navy horn. 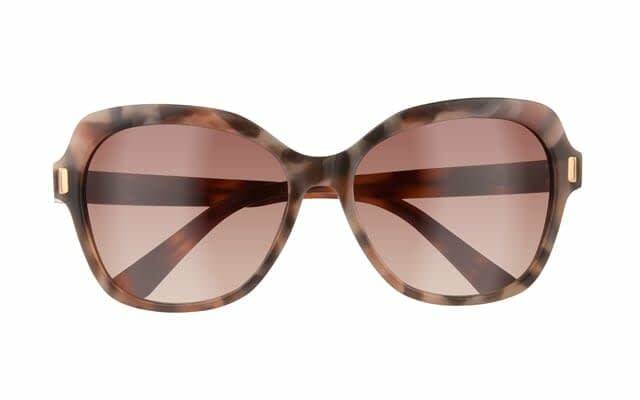 WOMEN’S CK8563: A modern version of the cat eye, this frame offers classic styling with luxurious carved, layered zyl and metal faceted accents. The reverse hinge is updated with an integrated spring hinge, providing comfort and adjustability in an elegant design. 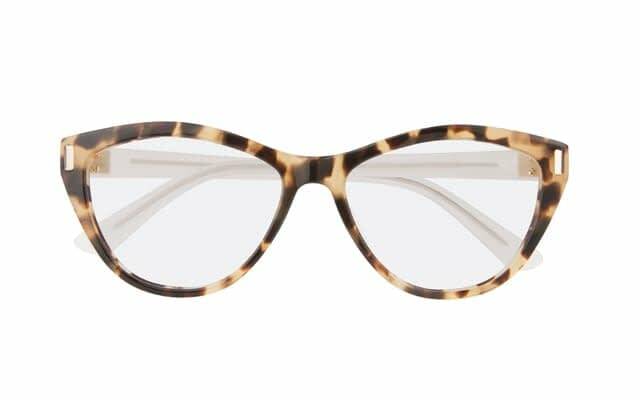 Available in color tones of black, tokyo tortoise, milky navy and blush tortoise. MEN’S CK8545S: Faceted hardware inspired by industrial forms and surfaces compliment this elegant rectangle frame offered in a timeless color palette. 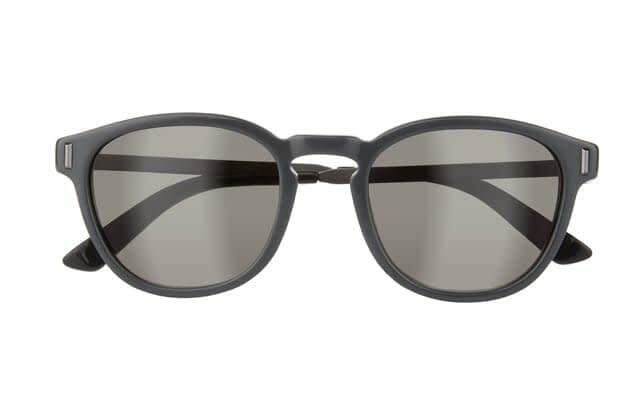 Available in black/jet, black, fatigue tortoise and navy horn. WOMEN’S CK8031S: A unique approach to the classic pilot, this rounded aviator is bold yet refined. The satin metal finish pairs beautifully with elegant zyl temple tips, adding modern details that complete this contemporary look. Available in satin titanium/gold, satin nickel, satin nickel/rose gold and satin gold. WOMEN’S CK8540S: This sophisticated square silhouette features carved, layered zyl and metal faceted pin accents on the frame front and endpieces. Available in black, havana, beige marble and rose marble. 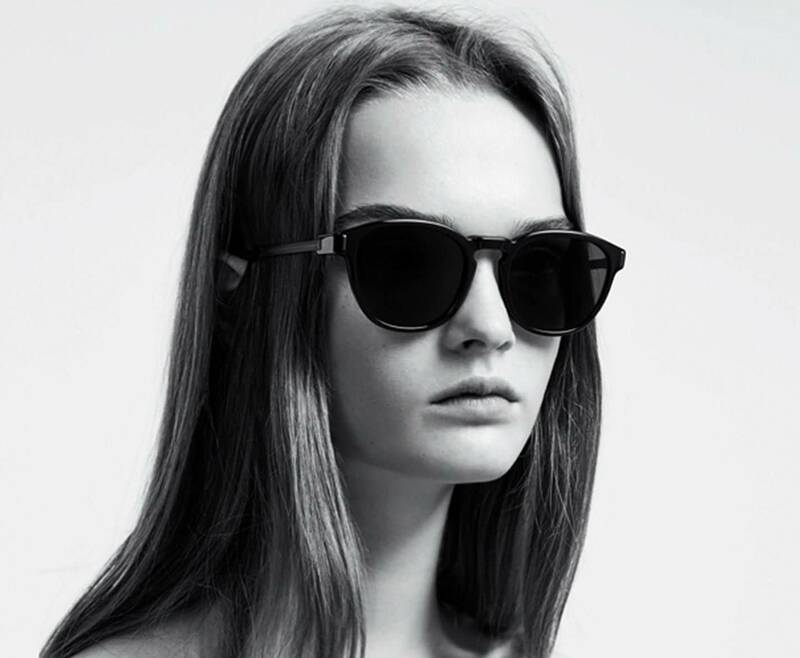 Find the new Calvin Klein Eyewear Collection in select stores. Stop by your neighborhood Cohen’s and speak with an Eyestylist for more information, or click here to find a location near you.